If you want a stylish laptop for movies, music and daily chores (not gaming), at merely Rs 34,481, this laptop is definitely recommended. However, for serious multimedia (especially gaming), it’s a good idea to shell out a bit more and get a laptop with a discrete GPU (IdeaPad Z560 for 36K, with an Nvidia GeForce GT 310 GPU). If you’re still confused, click here, to ‘narrow down your search’. 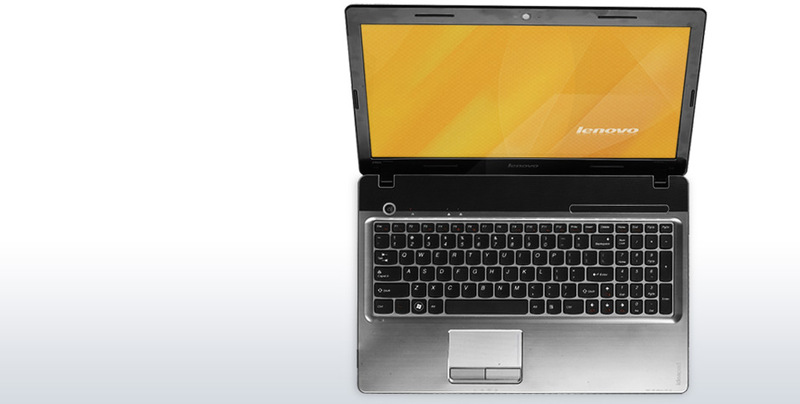 The Lenovo IdeaPad Z460 sells for a price of Rs. 34,999. For that price, you definitely get a trendy, smart-looking laptop with decent performance, excellent keyboard and touchpad, and great feature set and installed software. If only anything, the Lenovo IdeaPad Z460 comes with lesser RAM compared to some other laptops in our Top 5 Budget Laptops list. But if you want a decent laptop under Rs. 30,000, the Compaq Presario CQ42 is still a very good choice. 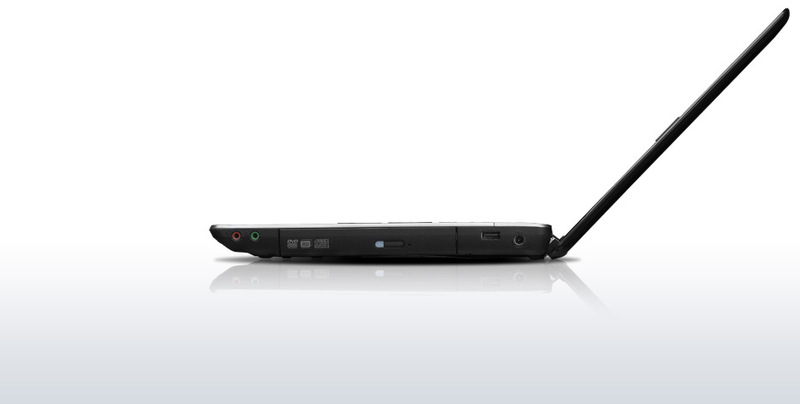 In our list, the Compaq Presario CQ42-115TU manages top spot over the IdeaPad Z460 purely on price alone. But if you're willing to spend up to Rs. 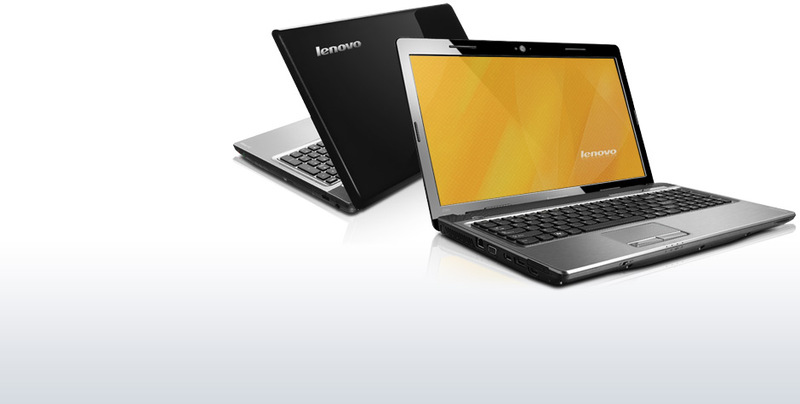 35,000 for a home laptop, think beyond the Dell Inspiron 15R or the Acer Aspire 5740, and take a serious look at the Lenovo IdeaPad Z460. We strongly recommend it.